One of the conditions corrective rhinoplasty can treat is a deviated septum. The nasal septum is the bone and cartilage that separates the left and right nostril. Due to congenital defects or perhaps impact trauma, the septum can deviate, or become misaligned. A deviated septum can appear as a crooked or off-center nose. With corrective rhinoplasty, a deviated septum can be surgically corrected. 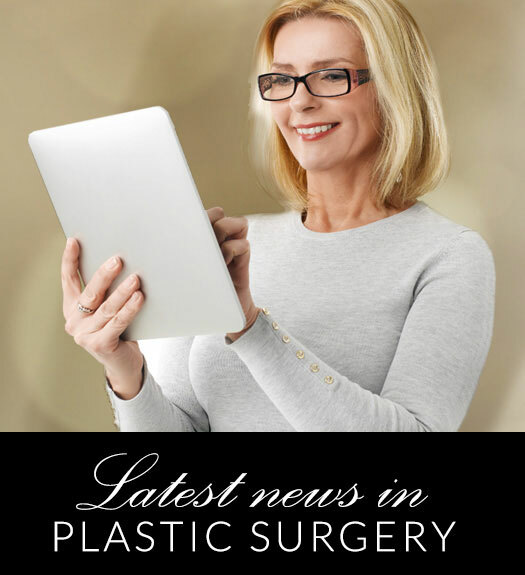 During a consultation with a board-certified plastic surgeon like Dr. Gene Sloan, your nose will be examined for indications of a deviated septum or other malformations of the nose. If you are dealing with a deviated septum, corrective rhinoplasty may be appropriate. Some of the symptoms of a deviated septum include sinus infection, sleep apnea, snoring, repetitive sneezing, facial pain, nosebleeds and difficulty breathing. Contact us at our office in Little Rock if you would like to schedule a consultation.